Rewrites, new directions, and very physical hurdles. Who would think I would be filming this long on a movie I started almost a year ago. 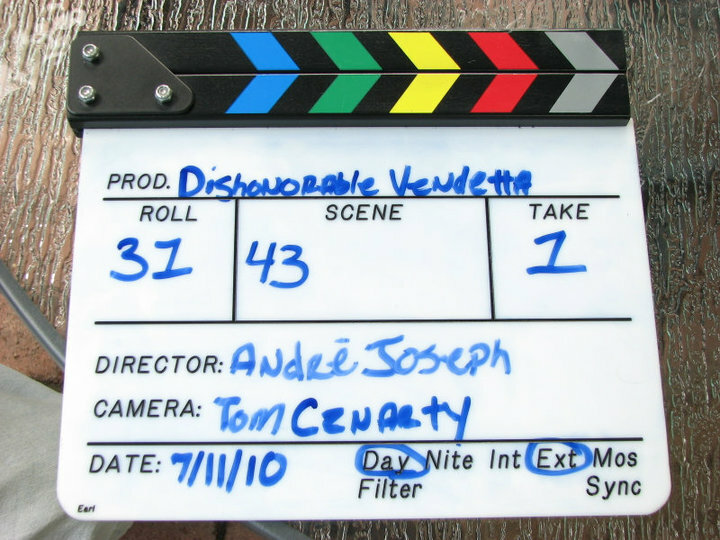 Even in spite of delays as a result of scheduling and seeking locations, production on Dishonorable Vendetta is still going better than I initially expected and now we’re at the home stretch of principal photography. By August, there will be a brand new and exciting trailer to present to the world. One that will show just how far we have grown from our previous projects and how we’ll be taking my style of storytelling to a whole new level. And while we still have little to go on the production side, post-production is going on simultaneously in hopes of having the film ready by the end of the year which is a feat in itself. Just to let everybody know, Dishonorable Vendetta will not only be the kind of entertaining action film we haven’t seen the likes of since Lethal Weapon but it will also have it’s share of shocking twists and turns that will definitely keep you talking when it’s over. Finally before I return to work, I want to thank all of the cast, crew, and the fans on Myspace and Facebook. Your support for the film will factor in it’s success. Until next time, keep your eyes out for our next big update! 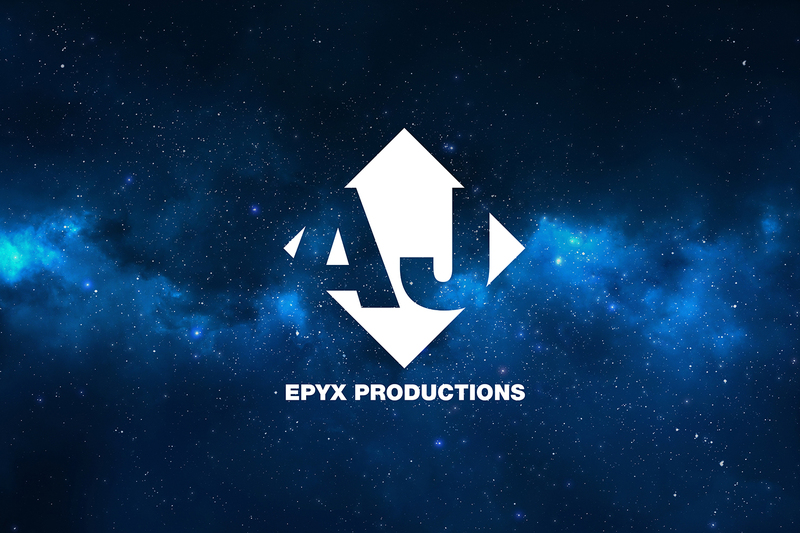 New Items at the AJ Epyx Shop!